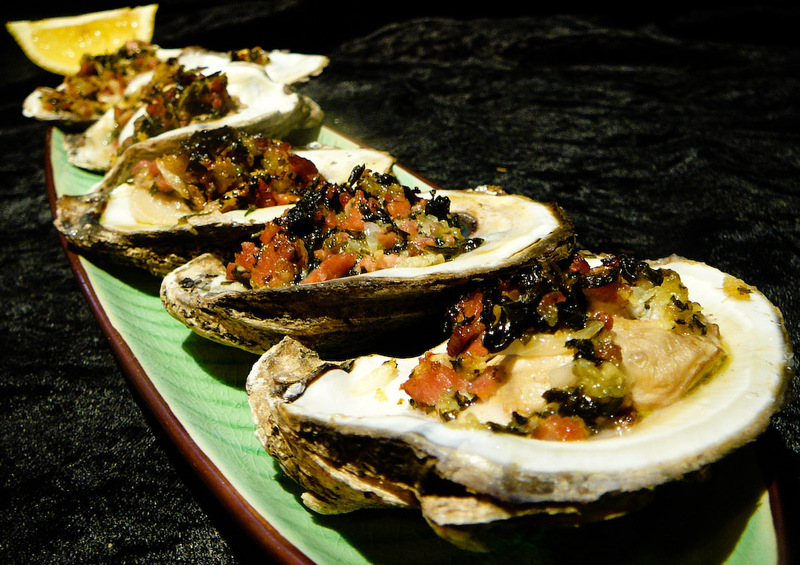 Act like a Rockefeller with Oysters Bang-a-Feller. Ladies, there’s nothing wrong with banging a feller. 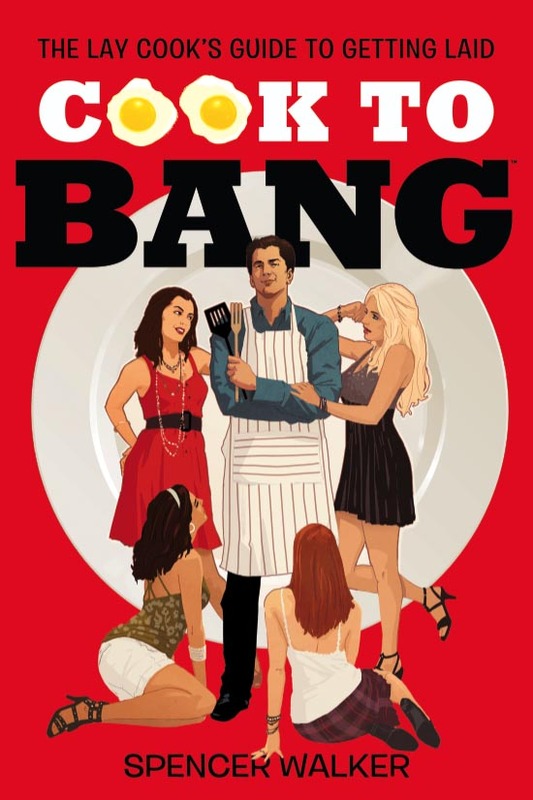 Speaking from the POV of a feller, banging is the only thing that makes us feel special. All the fancy cars and diamond encrusted Rolexes are just means to get banged. 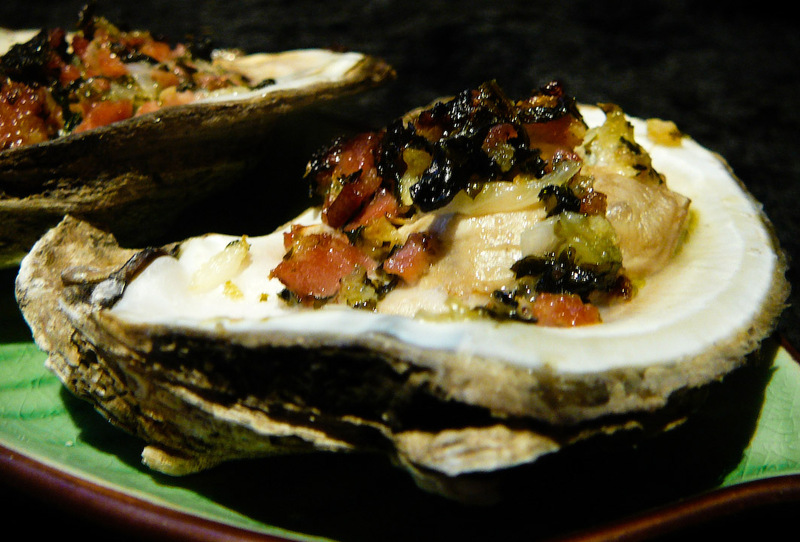 So make like a goddamn Rockefeller and indulge in the rich oyster power. The aphrodisiac supernovas of the sea will get your loins revving like a golf cart run on plutonium. Slurping them down will make you feel momentarily like the richest feller on the planet. Preheat the oven to broil. Create the filling by melting butter on low heat. Add the bacon, ginger, spinach, onion, parsley, breadcrumbs and lemon juice and cook through (approx 10 min). 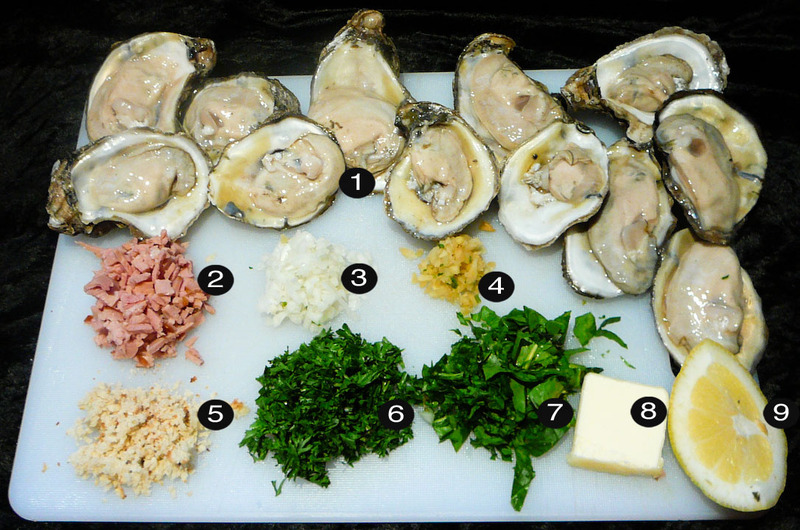 Top each oyster with a small scoop of the filling. Broil them in the oven until the topping browns (approx 5 min). Serve them up with lemon or your favorite hot sauce.